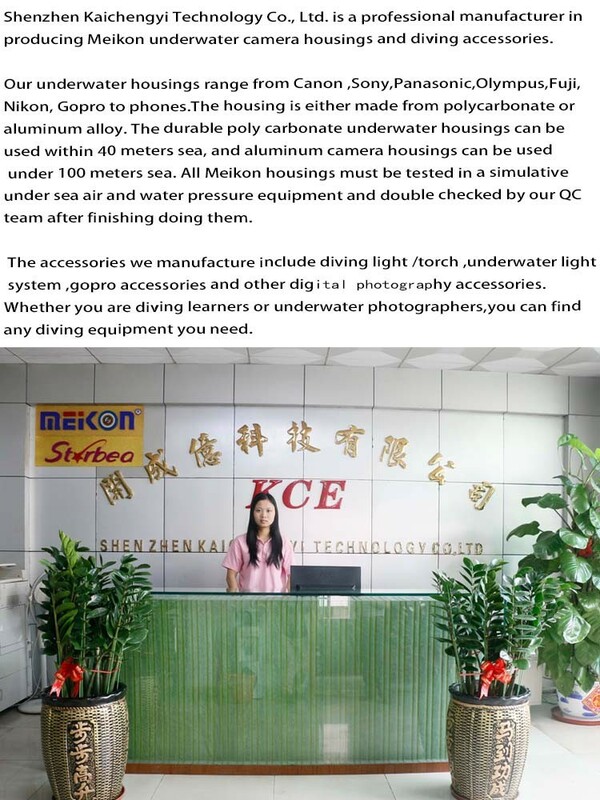 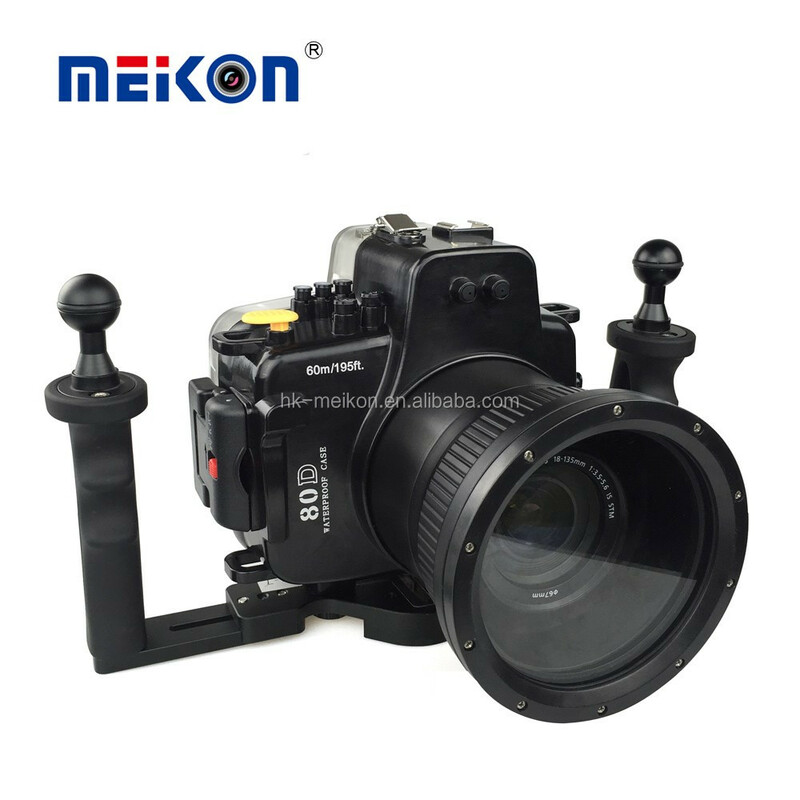 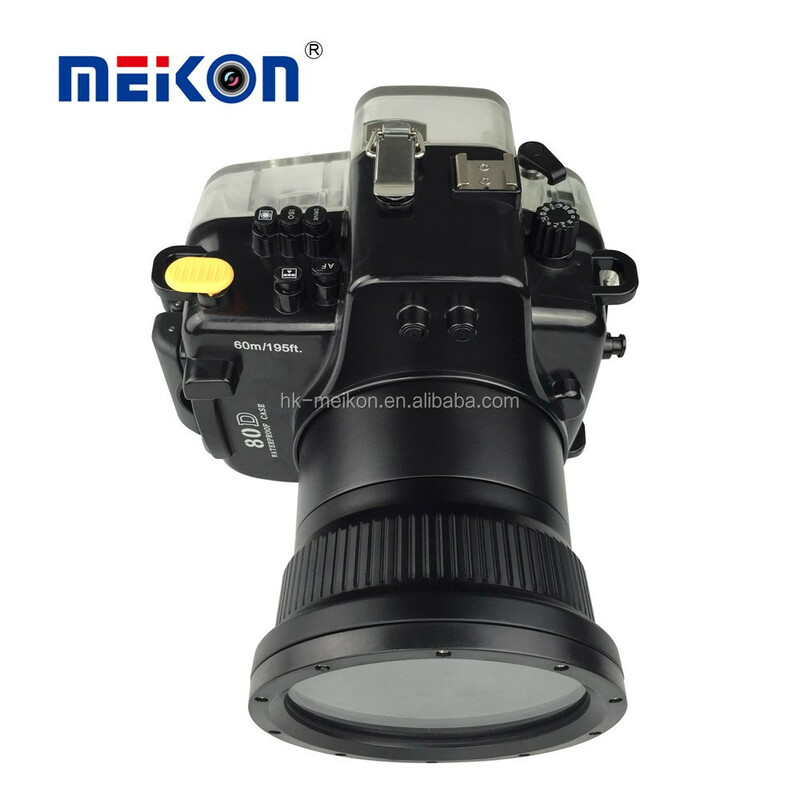 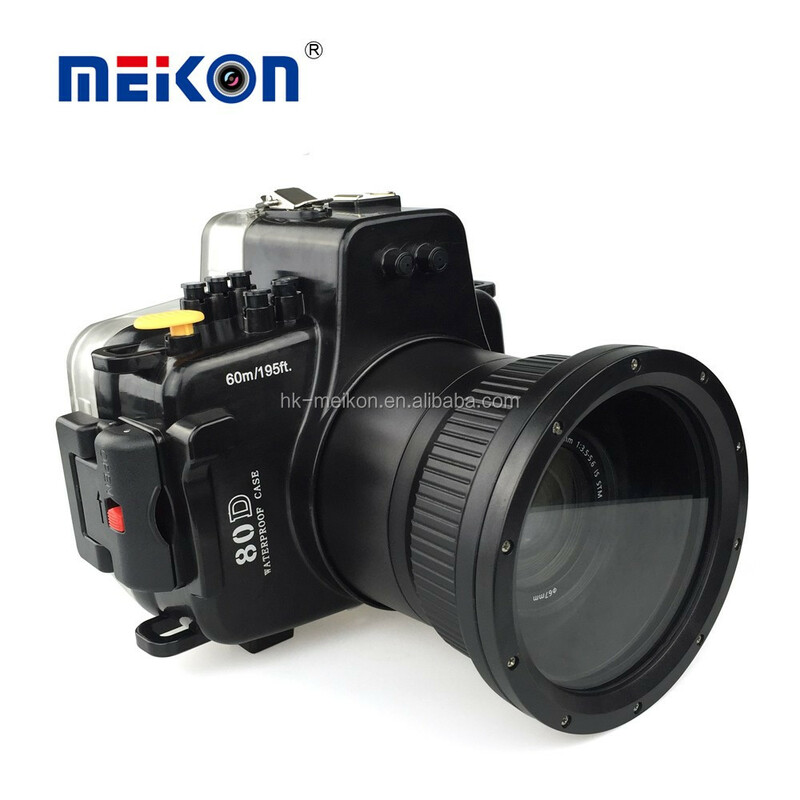 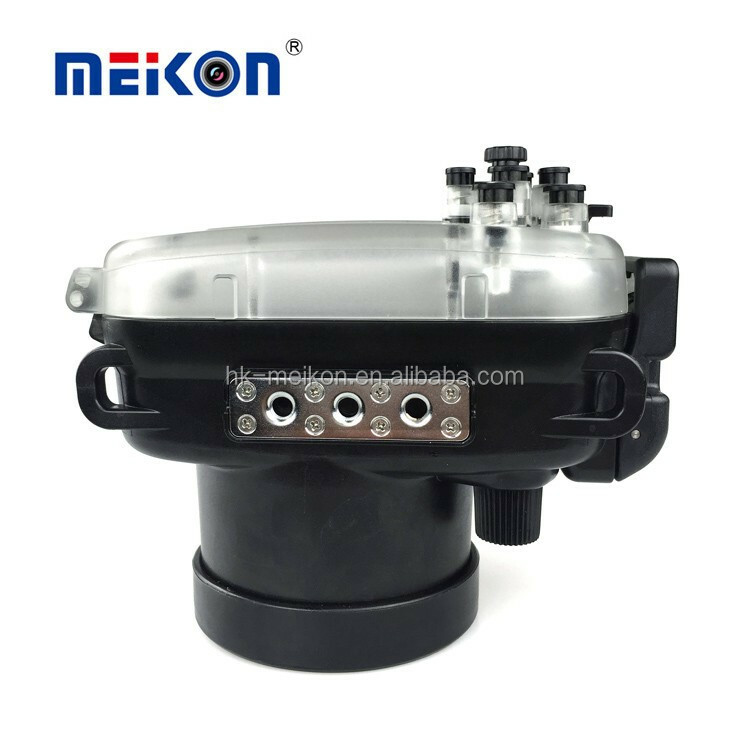 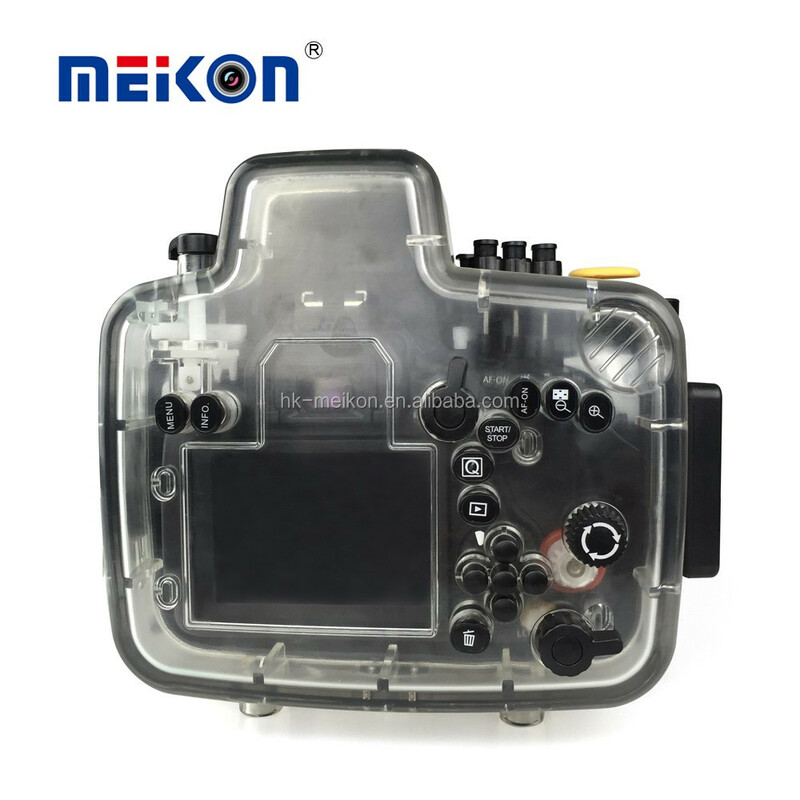 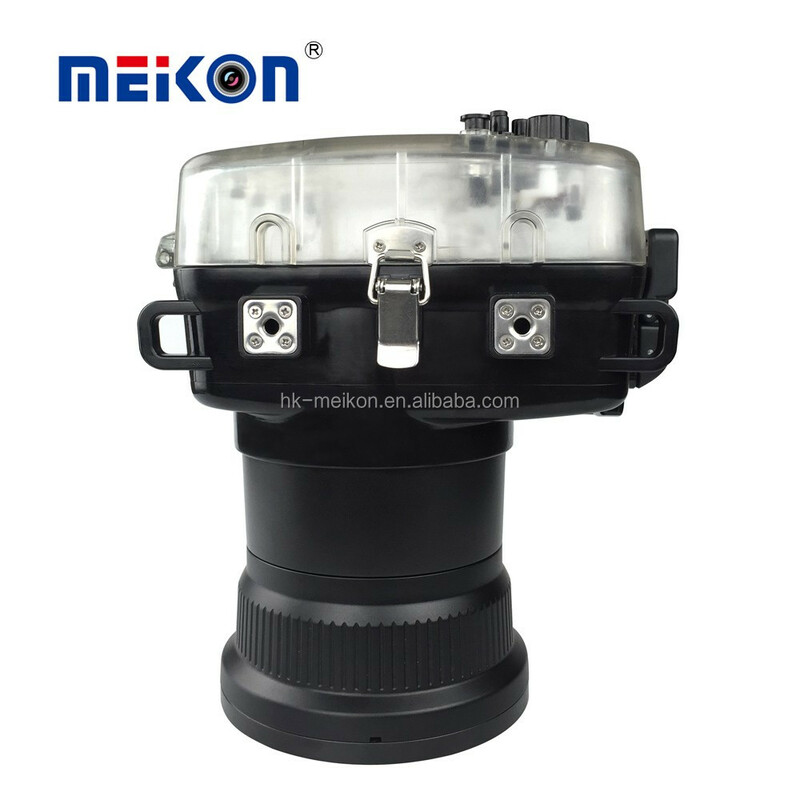 This underwater camera housing for Canon 80D is suitable for taking photos or videos underwater up to about 60 meters, With proper size,you could operate it easily. 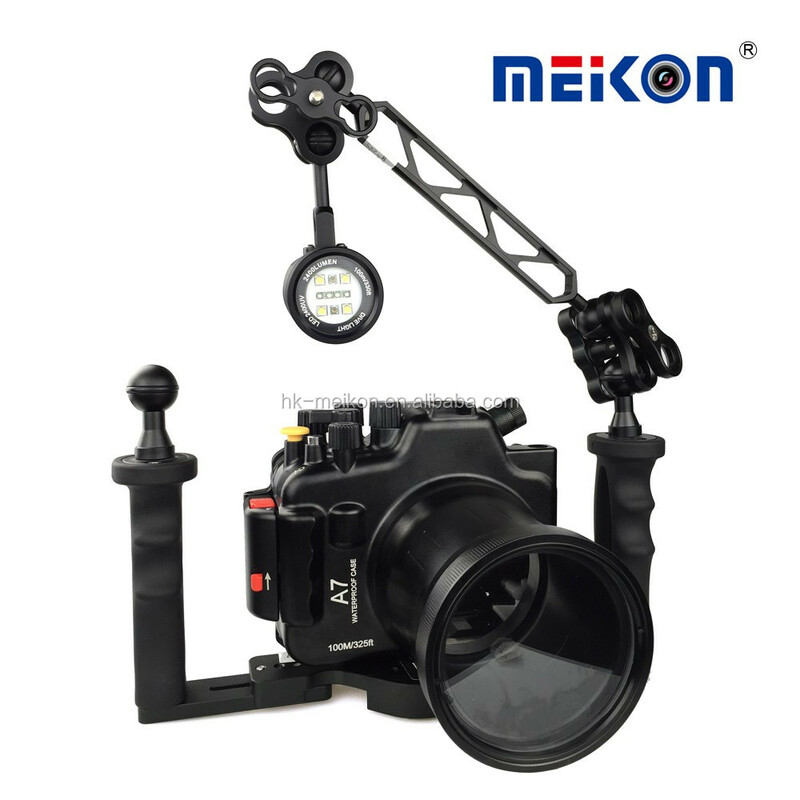 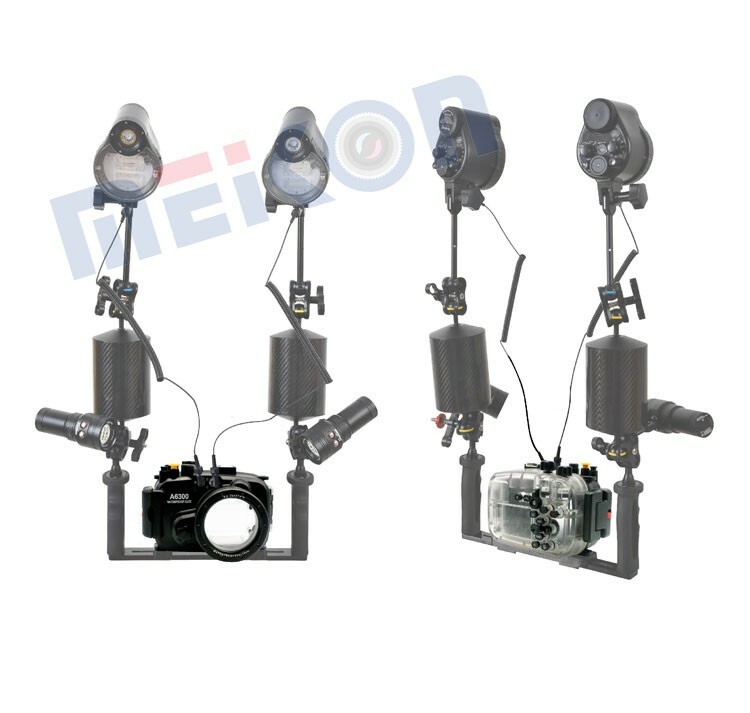 Freely capture the underwater world when you are diving on holidays. 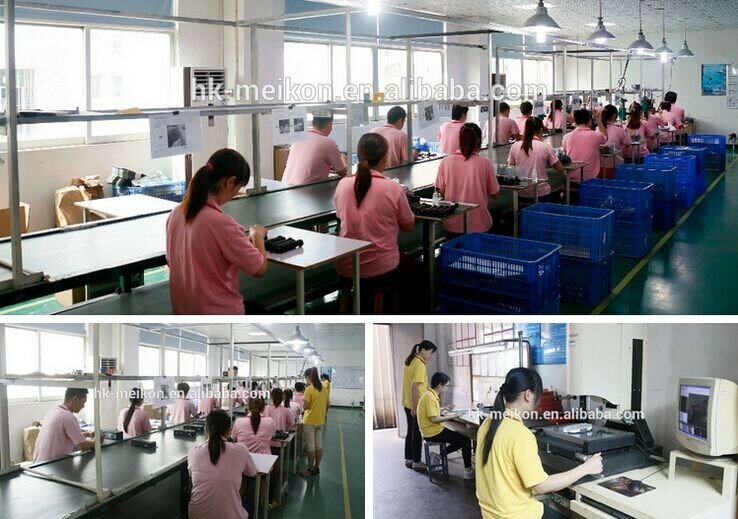 Test: All the cases before shipping must be tested again. 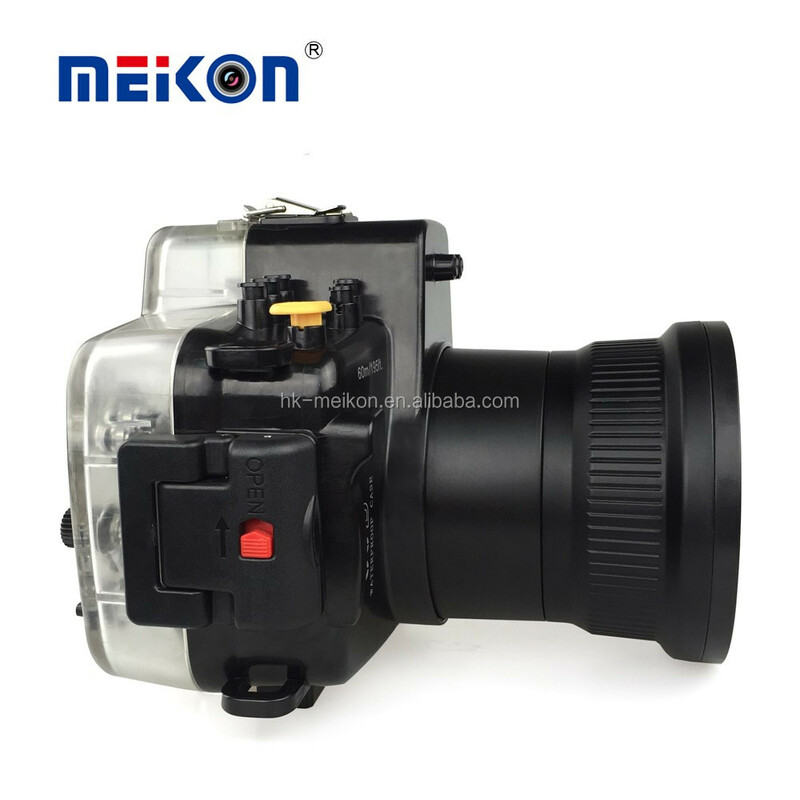 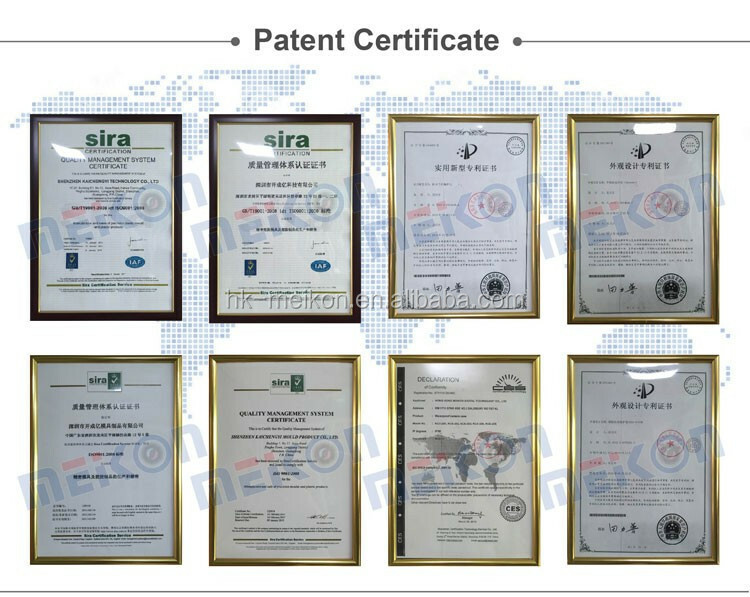 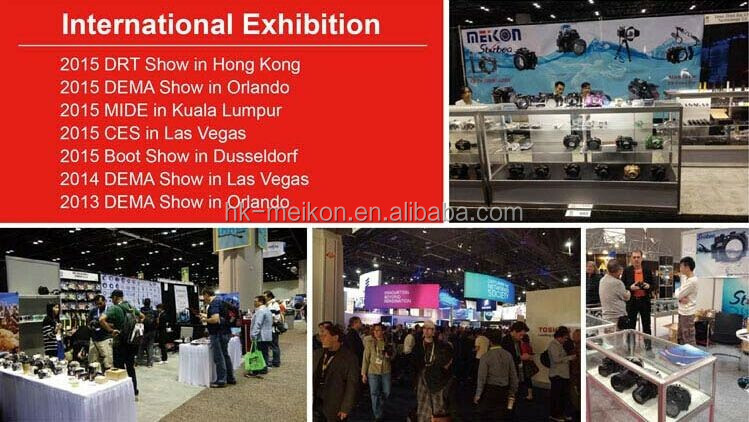 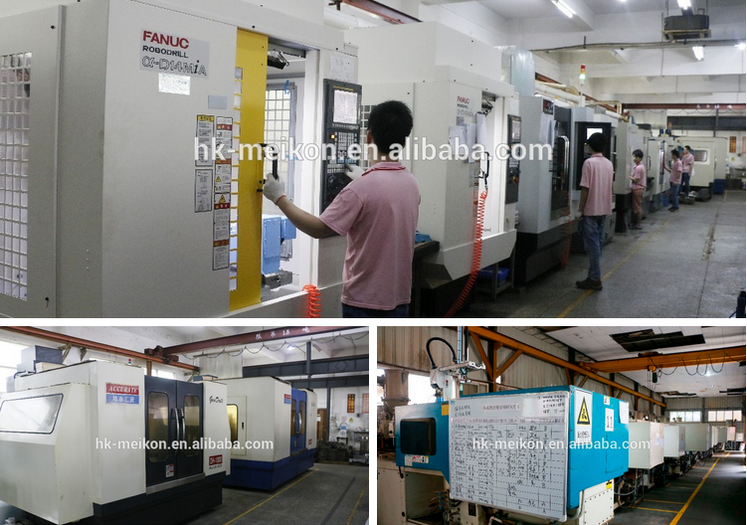 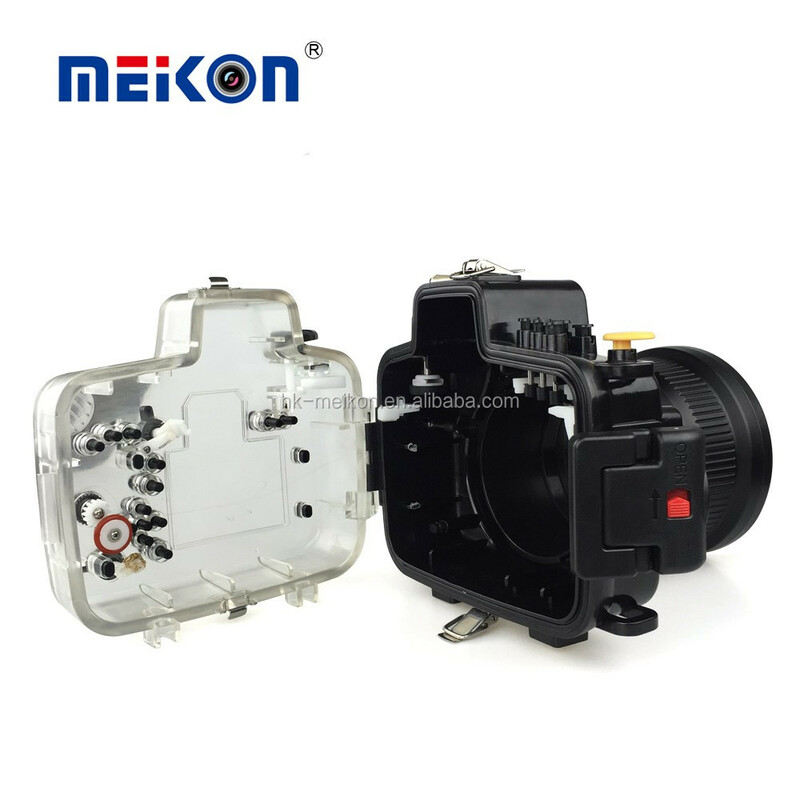 Main material: PC, Clear plate glass, EPDM rubber, O-ring, etc.